…all in a loving environment full of fun and laughter. If after three years they are unable to transfer to mainstream school, they are given the opportunity to stay on and train in farming, metalwork and tailoring. The minimal costs of running the charity are met by the trustees. So, after deducting currency conversion and money transmission charges and any regulatory fees, every penny raised is forwarded to Bhola and spent on the children’s welfare. You will be directed to our secure Bhola donation page to input your email and pledge amount. Complete your Sign Up to your free Lexikin account and name your Executor(s) to ensure Bhola receives your pledge. 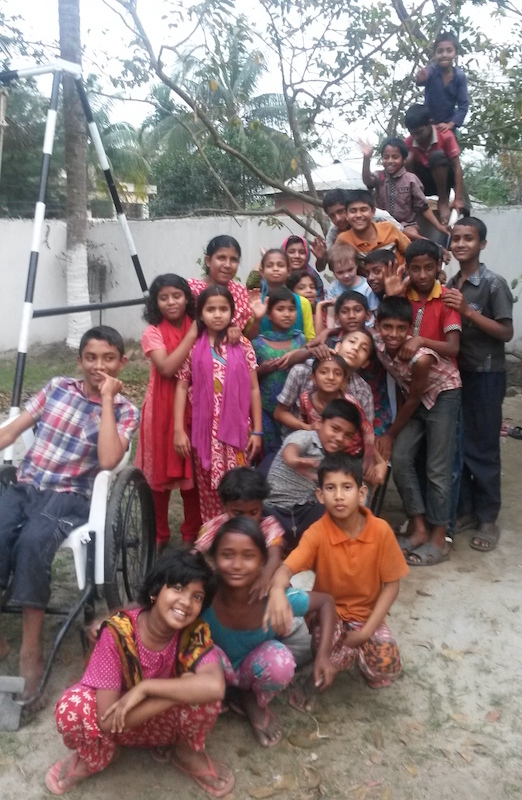 We would appreciate if you would help us spread the word about our Bhola Charity campaigns.